During the QuakeCon event, which was held in Dallas last weekend, Zenimax Online Studios showed several new The Elder Scrolls Online videos, which reveal the details of the next game’s update. 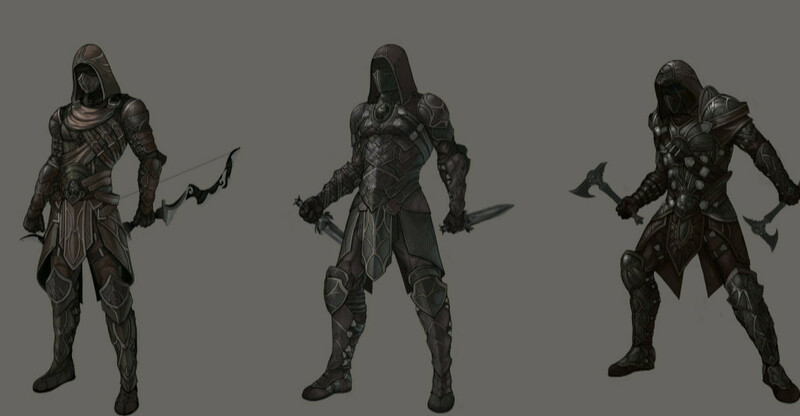 So, in the first The Elder Scrolls Online video, the project’s creative director - Paul Sage - presents a short preview of the new justice system. According to the information, the gamers, who commit a theft or a murder of a non-playable character, must pay a fine to a guard. In case the player doesn’t have enough gold to buy off the security, he will have to save his life anyhow in order to avoid the punishment. 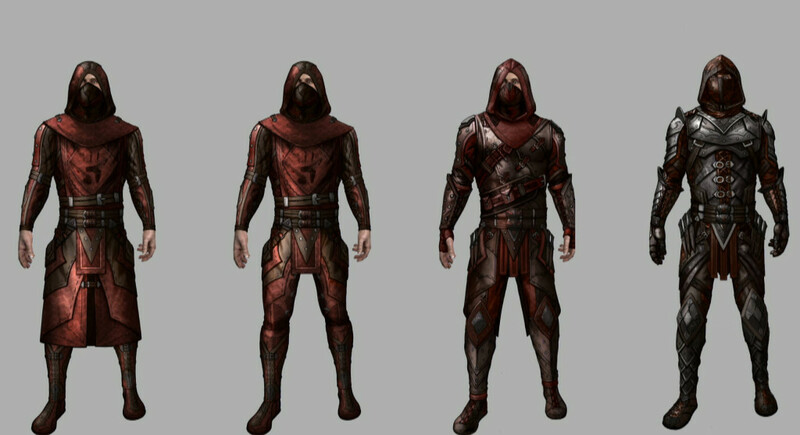 Besides that, as Sage has said, the next The Elder Scrolls Online update will let the gamer play as a criminal and as a guard. 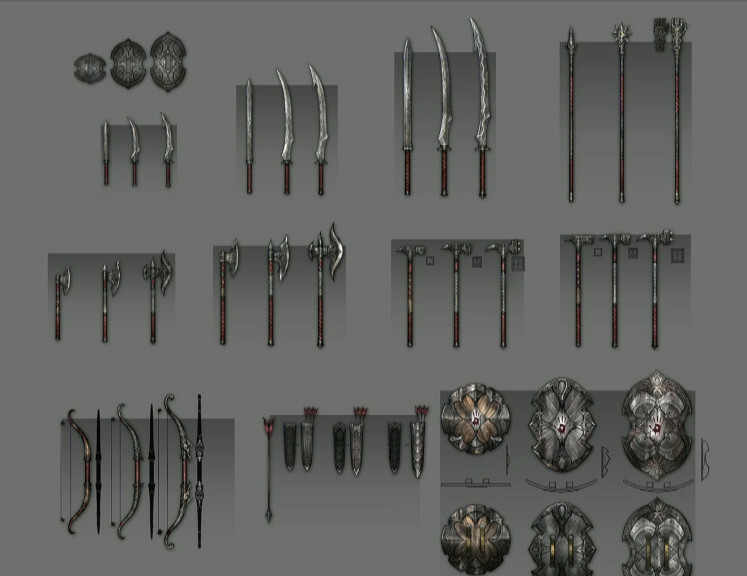 Two more The Elder Scrolls Online videos show us the new locations, which the fifth update will bring to the RPG. This trailer demonstrates the Imperial City, which consists of four districts: Arena, Arboretum, Market and Temple. This city was destroyed by Molag Bal - the Daedric prince. 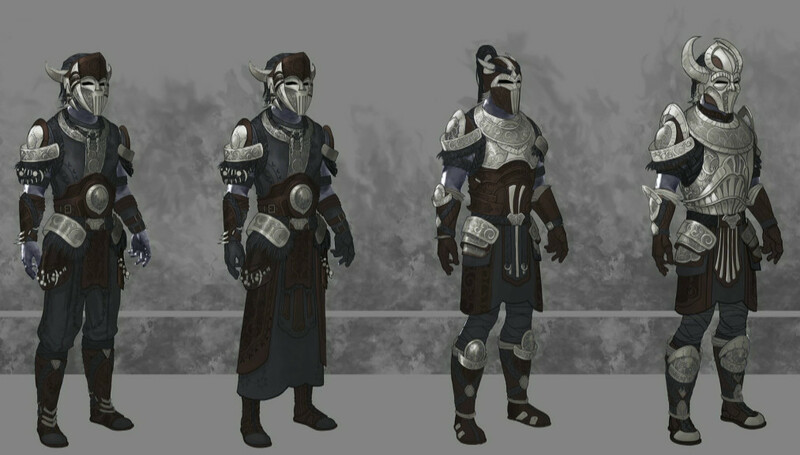 Here, the main task for the players is to vanish Daedra and other enemy alliances. And the last The Elder Scrolls Online video presents us the City of Ash and its new veteran dungeon for the experienced gamers. They will face an uneasy mission - to find the village elder, who has gone in one of the portals. And here’s one more interesting fact about this project. According to the statistics from the SuperStat Research agency, the amount of The Elder Scrolls Online players reached to 772, 000 in June. It’s a big number, considering the fact that the game was launched only on PC. Let us remind you that the project is planned to be released on the next-gen consoles at the end of this year. Did you like the trailers? Are you excited about the new The Elder Scrolls Online update?